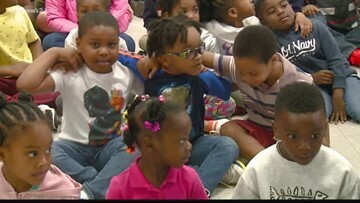 The Good Morning Show's Read 2 Succeed Program visits Washington Montessori in Greensboro. 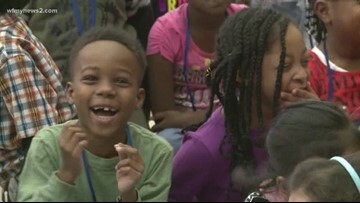 Our Read 2 Succeed is back this week at another great Triad school! We made our way to Washington Montessori! 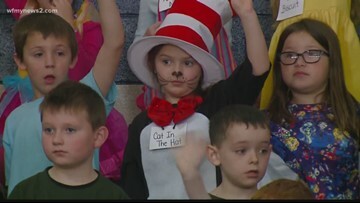 Whoever said reading isn't fun hasn't seen the WFMY News 2 Read 2 Succeed crew. Our Read 2 Succeed is back this week at another great Triad school! 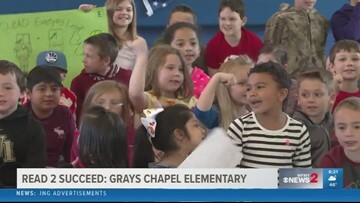 We made our way to Grays Chapel Elementary. 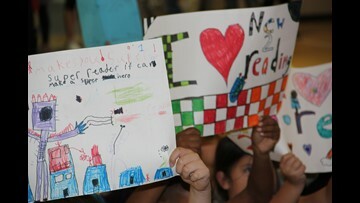 The Read 2 Succeed Train Rolls On! 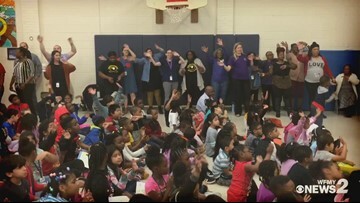 The Good Morning Show's Read 2 Succeed crews stops at Fairview Elementary. Our Read 2 Succeed is back this week at another great Triad school! We made our way to Fairview Elementary! The Good Morning Show team took its Read 2 Succeed train to Burlington in search of excellent readers! We found some at Clover Garden. 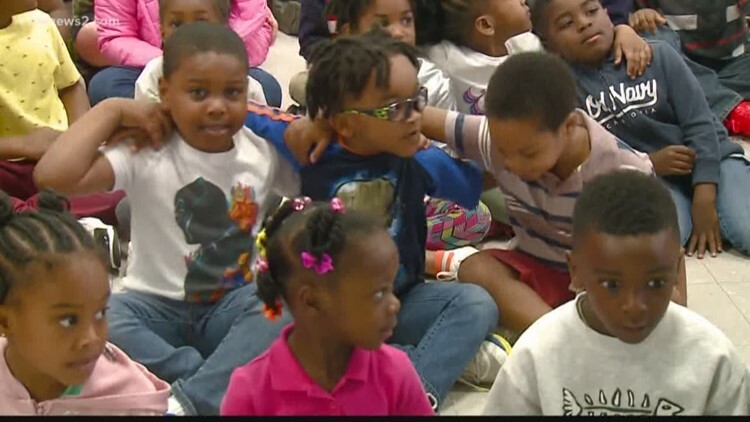 WFMY News 2's Read 2 Succeed stopped at Clover Garden in Alamance County. Our Read 2 Succeed is back this week at another great Triad school! We made our way to Kirkman Park Elementary School in High Point! 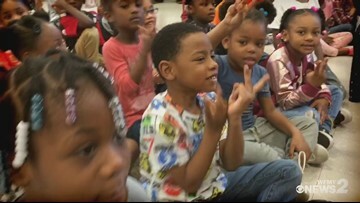 The Good Morning Show takes its award-winning reading program to Monticello-Brown Summit Elementary School.